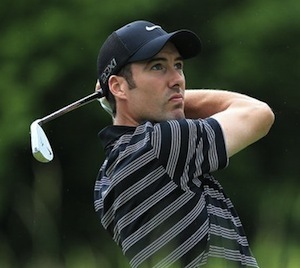 Just before his week’s break Ross Fisher 25/1 was in great form with two Top 5 finishes in his last two events. 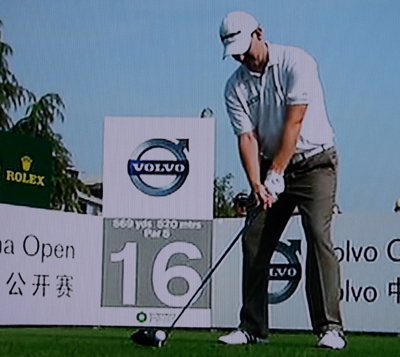 Ross has not won this event but he has had a runners-up finish and a couple of other Top 25 finishes. As I have said before Fisher had a tough time on the PGA Tour and he will be looking to finish the year on a high and with a win. This will be the third week in a row that I am going to stick with Simon Dyson 28/1. He didn’t really have a disaster in Italy, apart from his second round 74, but this is a tournament where the Yorkshiremen has not only won but has had another two Top 10 finishes in the last four years, and as I stated last week the Open D’Italia is only the second time Simon has only been outside the Top 25 in his last eight events. Stephen Gallacher 35/1 has had three Top 25 finishes in this event since 2008 and each time he has moved up the leaderboard with his best finish being last year’s fifth place, which was helped by his third round 65. Stephen just missed out on winning the Johnnie Walker Championship in a play-off in his homeland, but the Scot has won this year and his Top 10 finish at the European Masters before a two week break should see one of the local favourites put in a good performance this week. 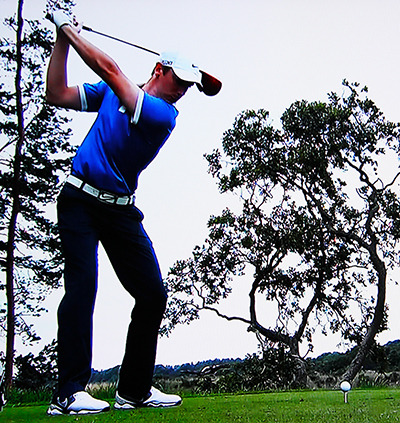 Danny Willett 40/1 has had two Top 5 finishes in this event in the last three years so obviously enjoys playing on these tough links tracks. Danny started the year well with three Top 25 finishes on the spin but then he missed two cuts in a row before his Top 5 finish at the Tshwane Open in South Africa. Since then Willet has missed four other cuts one at the recent Dutch Open, but he has had three Top 25 finishes and I am hoping being back playing a tournament he enjoys will see him back to playing some of his better golf. I think last week’s break will do Tommy Fleetwood 50/1 a power of good and come out all guns blazing this week. Tommy won in Scotland four weeks ago beating Stephen Gallagher in the play-off to the Johnnie Walker Championship, which was Fleetwood’s first European Tour victory, but don’t be surprised if he finishes this year by adding to that and with a Top 5 finish in this event when he was still playing on the Challenge Tour can only bode well. I must admit I was surprised to see Fredrik Andersson Head 80/1 this far down the betting odds after a good showing at the Open D’Italia to finish in forth place with a final round 67, but if you look at last year’s leaderboard for this event he finished in the Top 5 shooting rounds of 64 and 66 along the way, add that to the confident mood that he will arrive here in and I think he could be worth a couple of quid at these odds.